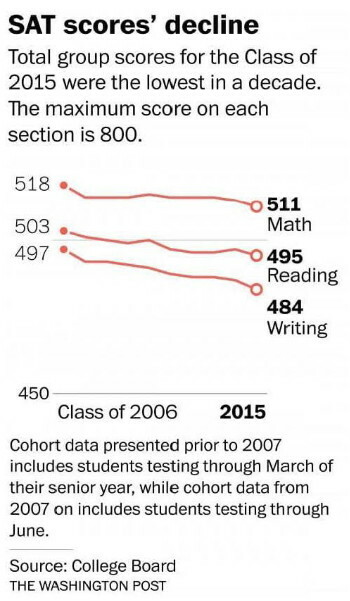 HomeCOMMENTARYOur Children’s Declining IQ – A Race to the Bottom? Researchers already are openly expressing concern about the potential for a mismatch between available cognitive abilities and “the expected larger demand for non-routine analytical-cognitive jobs,” noting that “cognitive tasks at the workplace as well as in daily life and in organization, maintenance and especially innovation are rising.” Predictions that the U.S. is “on the decline” may come true unless decisive action is taken to ensure safe vaccines and eliminate children’s cradle-to-adulthood exposure to the intelligence-harming toxins contained in vaccines. What Exactly Is The US Government Preparing For?